Your browser does not support this video. Please update your browser to the latest version. In conjunction with a Projector, a Projection Screen can exhibit and communicate your presentation or your organisation’s message on a large scale. Projection Screens are perfect for education auditoriums, sporting facilities, large boardrooms and conference facilities, halls, galleries, ballrooms, foyers and other open spaces where information needs to be shared. 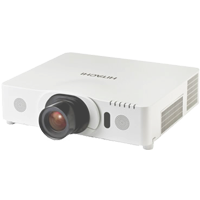 With the latest projection technology, Projection Screen can display clear, crisp images – both static and moving. 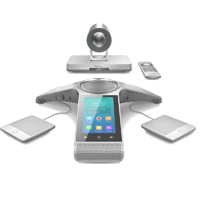 By adding audio equipment, Projection Screens can be integrated to exhibit films, videos and other presentations on a large scale, reaching a vast audience in a single screening. 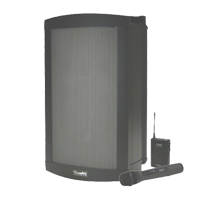 When included, motorised operation of your Projection Screen allows the equipment to be stored out of sight, when not in use, freeing up valuable space for your facility. Tasman AV is Australia’s preferred supplier and integrator of Projection Screen with a large range of sizes and functionality to suit you or your organisation’s needs perfectly. 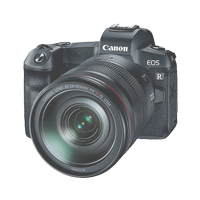 We use only commercial-grade quality products from leading brands to ensure your Projection Screen provides you with the best-quality projection at all times and operates perfectly first time and every time. If you or your organisation is considering investment in a Projection Screen or a Projection Screen installation, Tasman AV can provide you with up-to-date product advice, competitive quotations, sales and professional service and support. 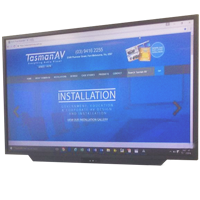 We invite you to contact Tasman AV to discuss your Projection Screen requirements and answer any queries you may have. 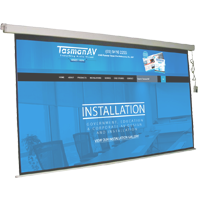 If you would like more information about Projection Screens or a specific product please contact Tasman AV on 03 9416 2255 or complete and submit the contact form below. 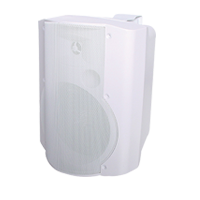 Tasman AV has been in the business of Audio-Visual installations since 1979. 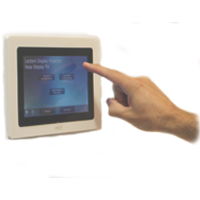 Understanding our clients's requirements, identifying the right products and integrating the solution is what we do best! Getting in touch with Tasman AV is easy. Click the link below for all our contact details.